We are collecting items to create care cases for foster children. Click here for a list of the specific items needed and bring them to registration. Care cases will be assembled during conference and delivered to children in Syracuse and Utica. with the exception of the Saturday evening banquet. think Gatsby - fancy suits, fringe dresses). You can also just dress up regular cocktail attire too! 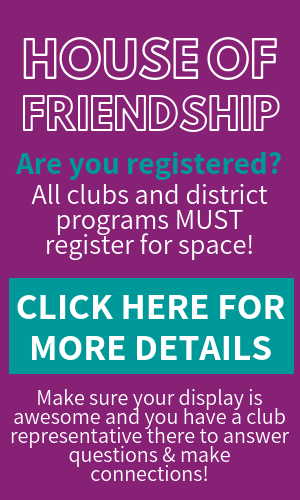 Clubs need to register for space in the House of Friendship. Each club should have a display that showcases their best project, most successful fundraiser or biggest passion. District programs must also register for space - walk-ins cannot be accommodated. Click here to download a registration form due by April 19th! The Armed Services Trivia will be two teams - Army/Air Force versus Navy/Marines. please contact DGND Dana at jerrarddana@gmail.com to volunteer to participate! The memorial service will be on Friday evening. Please submit the names of any Rotarians from your club who have passed away since last year's conference to Donna Schonewetter at dennis7150@gmail.com at your earliest convenience. Get us your Acts of Kindness by April 1! As your club is doing Acts of Kindness, you should be documenting them with photos and video. Submit those to Lizzy at ebrown@advancemediany.com so we can recognize all clubs that have participated and select the top three projects for awards to be presented at District Conference Celebration! Welcome to our two keynote speakers! 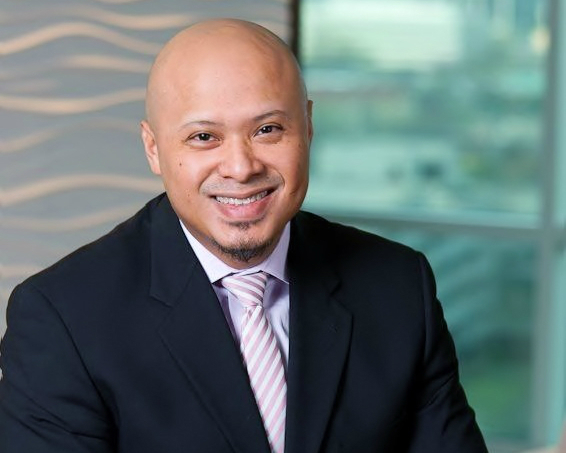 Dr. Emad Rahim is an award-winning author, educator, entrepreneur, Fulbright Scholar and TEDx Speaker. He is a Forbes contributor and writes for CEO Magazine, YFS Magazine, TweakYourBiz.com and IntelligentHQ.com. Emad''s rise to success, amidst nearly insurmountable odds, is a living example of perseverance. You won't want to miss this inspirational speaker, kicking off our celebration on Friday evening! Past District Governor Dale Flinn, from District 7170 and Ithaca Rotary, is an accomplished Rotarian, entrepreneur, photographer and certified John Maxwell consultant. 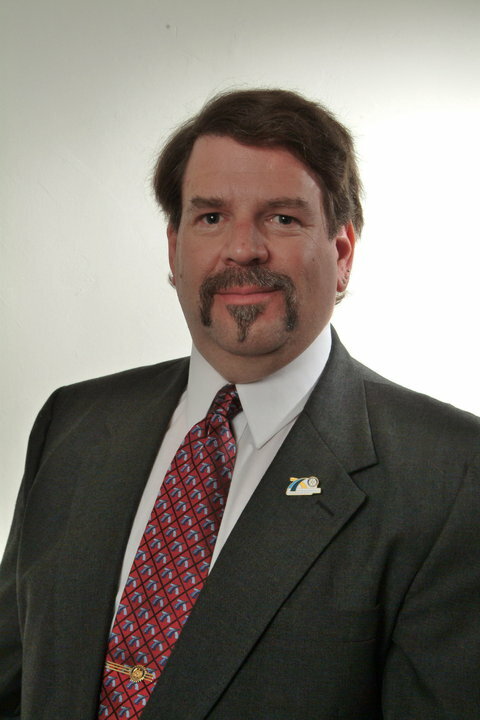 He joined the Ithaca Rotary Club in 1990 and has held many club and district leadership positions, including Foundation Area Director, Council on Legislation Representative, club president (2007/08) and District Governor (2012/13). He is a Major Donor to the Rotary Foundation, a member of the Paul Harris Society and Bequest Society, Level 1. Dale will bring his unique perspective on Rotary, tying it into his love of hockey and Lake Placid, to inspire us as we wrap up our celebration Saturday evening! 1. Fellowship: There are many opportunities to meet new people from around the district and spend time with good friends while at District Conference Celebration. It is encouraged that you bring your spouse, a friend or family with you. We also get to mingle with the Youth Exchange students! 2. Food: Every meal is a buffet with a wide selection for every palate. Breaking bread together is an important tradition in Rotary and conference is no different! 3. Learn New Things: This year's conference is more of a celebration, but we will still have some education during the morning session on Saturday. Even without as much formal training, you will learn A LOT of Rotary smarts over the course of these two days. 4. Connections: Conference is a great place to make connections to expand your network, join with another club for a project or even connect with a fellow Rotarian who is into the same hobby as you. It's not often we have extended time together with Rotarians from around the district, so mingle! 5. FUN! The goal of this year's conference celebration is to have a party atmosphere as we celebrate the accomplishments of our clubs over the last year. Come to laugh, sing, see the sights, eat the food and drink the drinks! Do you have a reason that you love conference? Email to Lizzy at ebrown@advancemediany.com to be featured on Facebook! This is a conference you won't want to miss!